Studies show that recycled scrap tires is one of the few recycled materials that actually perform better than the conventional materials being used in today’s market. 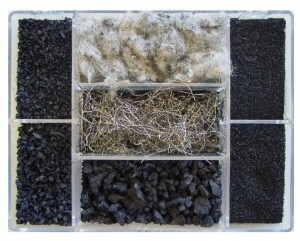 We are constantly seeing new and growing developments using recycled rubber in asphalt, landscaping, flooring, roofing, and traffic and safety. 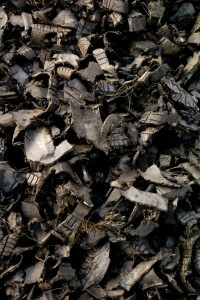 Tire derived fuel (TDF) and tire derived aggregate (TDA) are the result of over 55% of the recycled tires in the USA. 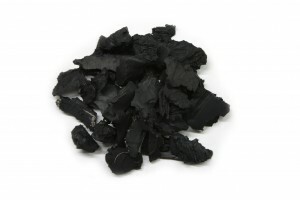 TDF is a coal additive that burns cleaner and at a higher BTU than coal. It is rarely burned by itself. TDA is used in civil engineering projects that require extra vibration and noise reduction. Recycled rubber provides a solution for both. The amount of rubber being used for TDF/TDA is shrinking do to the innovative products that are being developed using recycled tires. Rubber mulch is reshaping the landscaping and playground industries. With the unique attributes that rubber mulch provides the market demand is growing at a rate of more than 30% a year. On children’s playgrounds it’s much better than traditional wood chips due to its high shock absorption. This increases children’s safety by preventing injuries from falling. In landscaping it not only looks great but it’s a weed and insect preventative for gardens. Another advantage is that it only needs to be installed once. Due to its weight the wind does not affect the rubber like it does traditional wood mulch. Crumb Rubber is a fine wire free rubber granulate that can be used in rubber, plastics, asphalt, sealing materials, etc. New uses for this product are constantly being developed and the market is consistently growing every year. Some of these products include molded rubber mats, speed bumps, rubber modified asphalts and roof sealants. 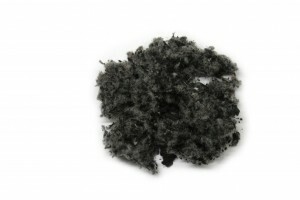 Rubber Powder is classified as a fine, dry, powdered crumb rubber in which a significant proportion of particles are varying in mesh sizes (10-80+) and free of foreign particulates (metal, fiber, etc.) 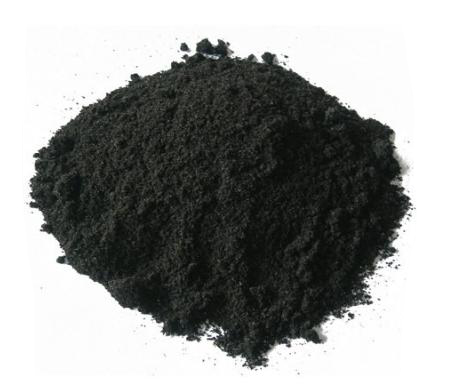 Fine rubber powder can be used in rubber, plastics, sealing materials, etc. New uses for this product are constantly being developed and the market is consistently growing every year. 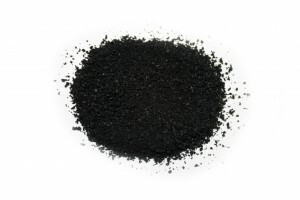 Industries incorporating rubber powder into their products include tire, automotive, construction, industrial components and consumer products. Tires contain up to 20% steel. The steel found in tires is high quality and is a valuable commodity with high demand. With our steel cleaning system your steel can be 97% free of contaminants and can be easily sold to smelters for further processing. Fiber and nylon can make up to 15% of a tire. 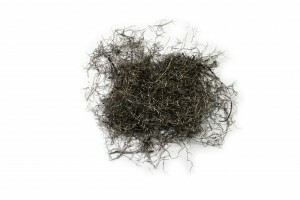 Fiber can be reused for multiple applications such as tire derived fuel, stucco, concrete, highly absorbent cleanup material, carpet, fiberglass and more. The market demand continues to increase while encouraging development of new ways to use the fiber.